Jezve Coffee Rose Bay @jezveaustralia serve Healthy Granola, What an ideal location for a relaxing breakfast in Sydney’s eastern Suburbs. Jezve Coffee offers a great, healthy organic breakfast, using Plum Food’s famous Maple Nut Crunch granola. Their healthy granola is served with yogurt and topping such as coconut or organic Acai Berry. 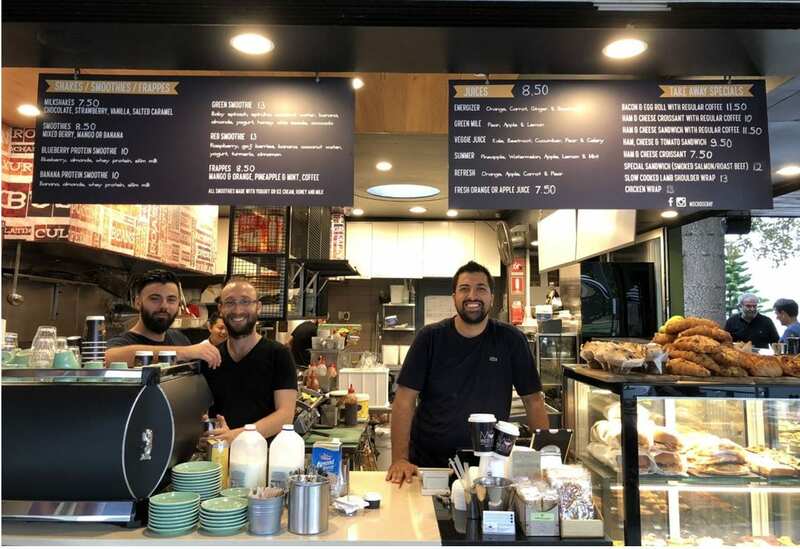 Let Ali and his friendly team make you a great Coffee. They also offer a wide range of Shakes, Smoothies and Frappes. And a really good assortment of fresh juices. The post Healthy Cereal Breakfast at Jezve Coffee Rose Bay appeared first on Plumfoods.com.au.